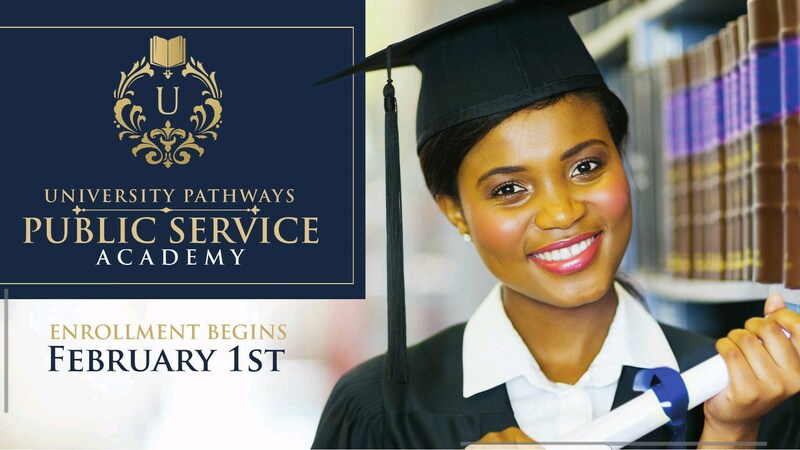 University Pathways Public Service Academy is an innovative school where your child will accelerate their skills to create a positive change in the global community. We strongly encourage you to visit our campus, so you can see in person what our school has in store for you. Our School Review board will evaluate the application and let families know if they are accepted in 1-2 weeks. *Only hard copy applications are accepted. Due to the fact that we are a Specialized Program all students are who are accepted will have to submit their specialized program acceptance permit. This must be signed and completed from the student's home school. Click below to review the process for specialized programs. Contact our School Administrative Assistant, Ms. Marlena Wilson, via email at katrina.ward@lausd.net for questions regarding enrollment and school tours.